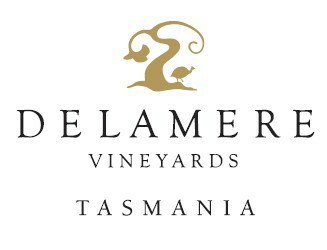 As with so many Tasmanian Chardonnay's this wines texture and balance are it's greatest attribute. The wine is a light yellow in colour with citrus and hints of stone fruit on the nose. The palate gives green apple, citrus and sour edged nectarine that is tempered by fuller white peach. The finish is mineral and grapefruit tinged, having considerable length. This wine will certainly reward medium term cellaring.